A team house system operates in our school. The houses are the Kennedy Cougars (Green), the Trinity Titans (Blue), the Moore Magic (Red) and the Patrick Panthers (Gold). Children are allocated to a house in such a way that the teams have approximately equal numbers. Families are kept in the same team. St Patrick’s School is involved in a myriad of interschool sporting activities. These include rugby league, rugby union, soccer, netball, touch football, swimming and athletics including cross country. Children may attend trials for Emerald, Central Highlands’ and Capricornia teams. 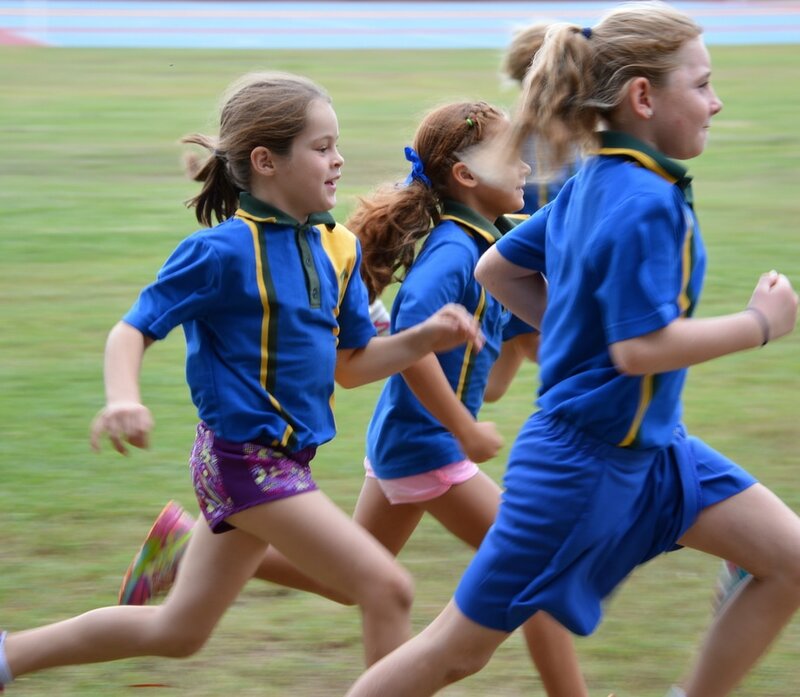 The athletics carnival is either towards the end of Term Two or early Term Three. 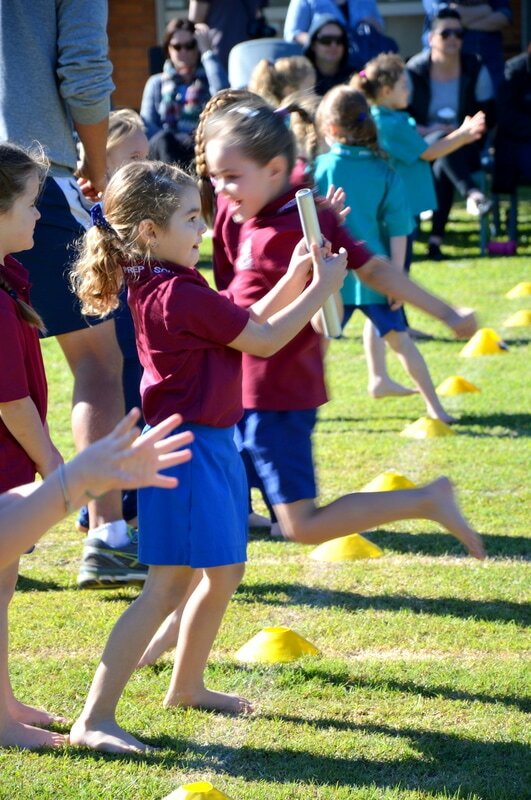 The Year 4 to 6 carnival is held at Marist College in either second or third Term and the Prep to Year 3 carnival is held at school in third Term. Classes from Years 1, 2, 3 and 4 attend formal swimming lessons in Term Four. The classes are transported to and from the pool by bus. 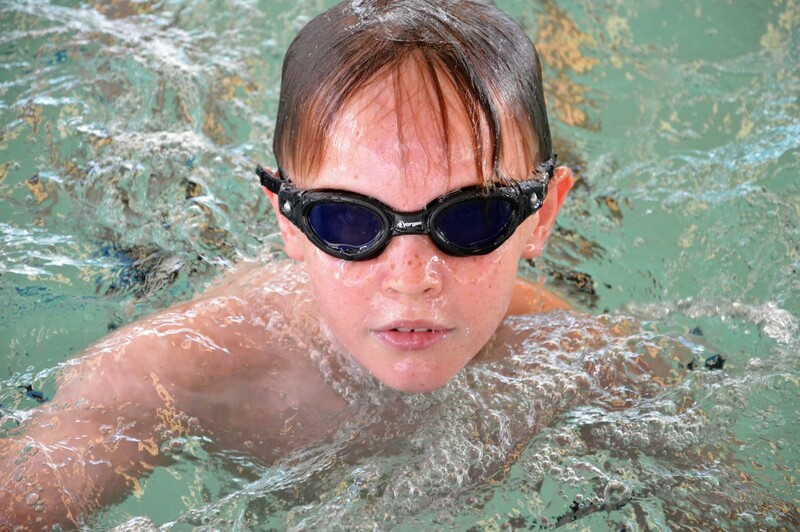 The children have specialised swimming lessons at the pool. The fee for this is advised to families at the beginning of each Term. 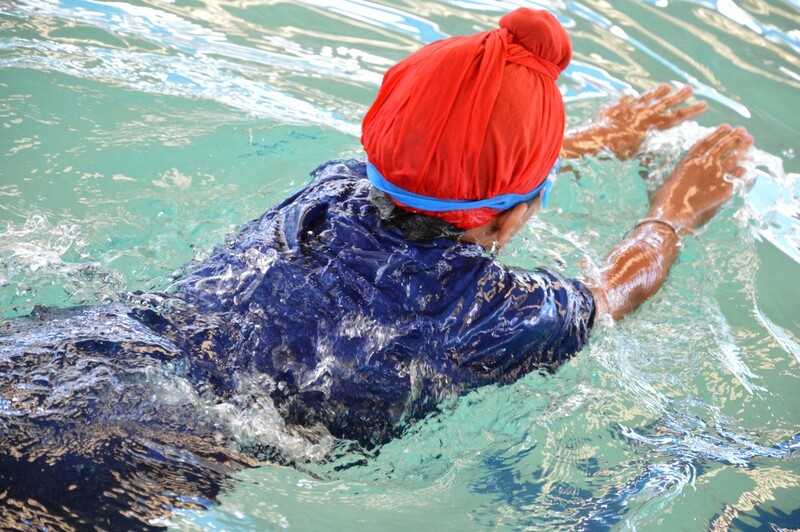 During 1st term, Years 5 and 6 have swimming lessons with Mr Tom Reddy in preparation for their swimming carnival. These classes will be bussed to and from the pool. 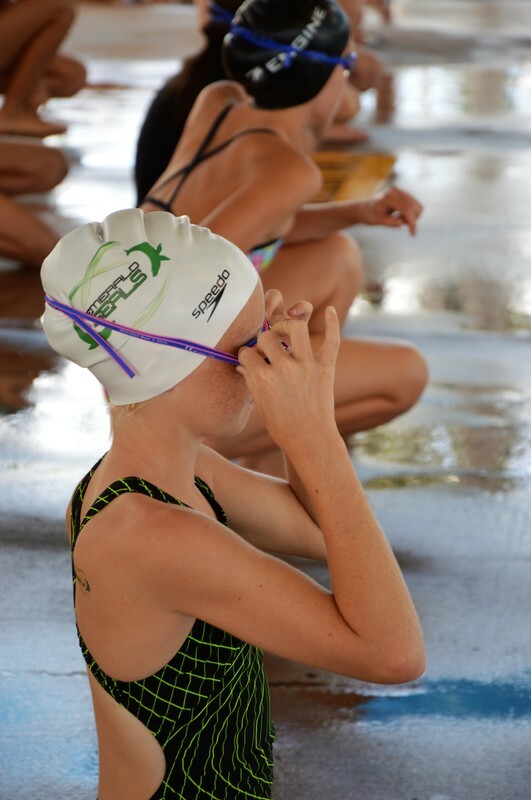 The year 5 to 6 school swimming carnival in held in 1st term and the Prep and Year 1, Year 2 to year 4 swimming carnivals are held in 4th term.